Hello there! 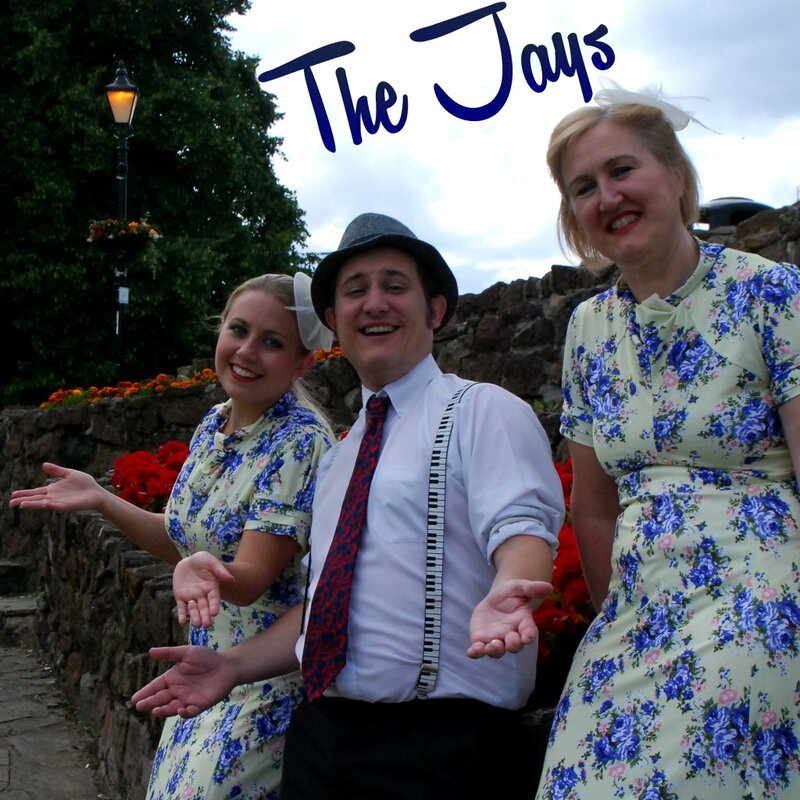 We are The Jays, a three piece Midlands based vintage tribute vocal group who love to excite the ears with close harmonies, toe tapping rhythms and memory jogging tunes. 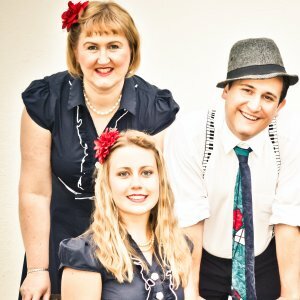 We resurrect the wonderful hits of the 1940's, including those of the inimitable Andrews Sisters, Glenn Miller and Vera Lynn. 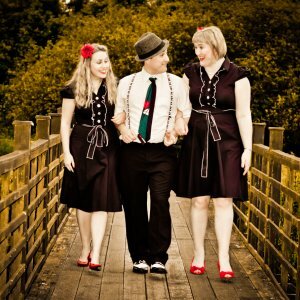 Our style suits Vintage themed events such as: Military and Historical, corporate work, fairs, weddings and much more! 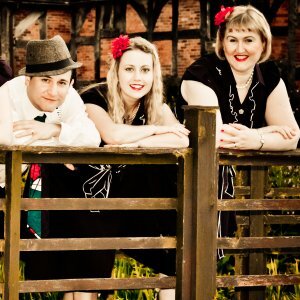 If you can 1940's theme it - we can sing it! Andy from the Jays also does 1950s/60s Rock n Roll/Rat Pack/1970s as 'Andy B Goode'. We offer joint events if required. All those traditional Christmas hits really make your season a delight. 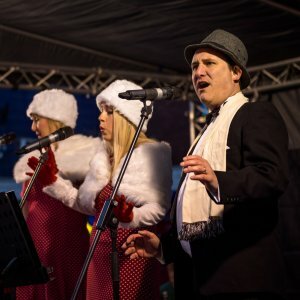 What could be more perfect than singing along to those vintage hits. 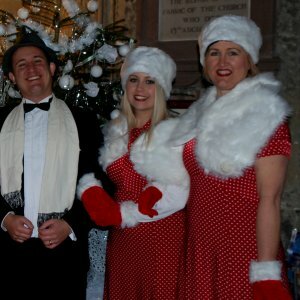 Xmas hits including: Its Beginning to Look Alot like Christmas, Jingle Bells, Let it Snow, Mele Kalikimaka, White Christmas, Baby its Cold Outside, Santa Claus is Comin' to Town, The Christmas Song (Chestnuts Roasting), Frosty the Snowman, Holly Jolly Christmas and many more..
We are delighted to announce some public gigs where vintage classics will be the order of the day. 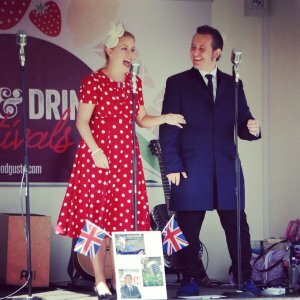 Some are solo 'Andy B Goode' gigs and others with all of us. 'Jays': Andy B Goode and The Jays Vintage gig.